We are very proud of our Year 6 pupils who showed an exemplary work ethic and great perseverance leading up to the secondary school examinations in September. They will all be going to excellent schools next year. Eight children will be attending good local grammar schools, one a non-selective school and three will be moving on to independent schools. 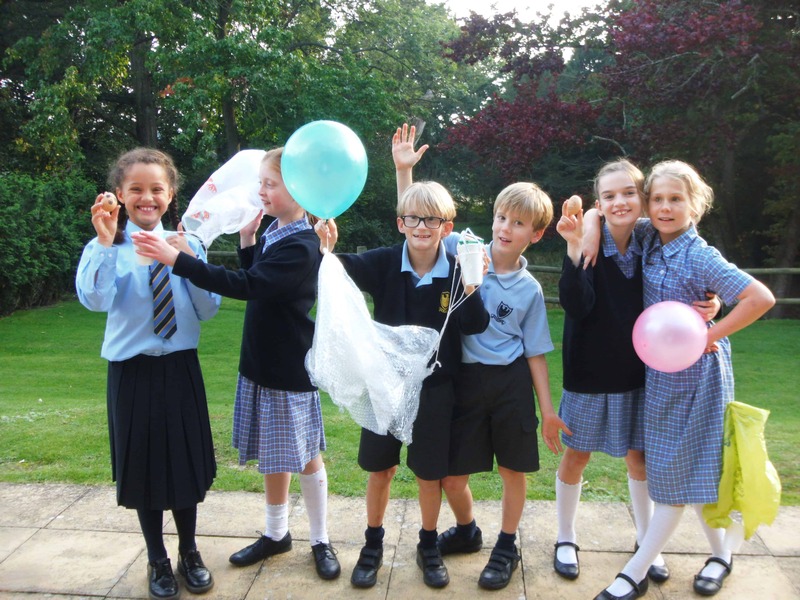 We know they will thoroughly enjoy the rest of this year, still working hard in preparation for senior school but with a little more time for extra-curricular activities and with plenty of adventures in store.